Are you a busy entrepreneur? Of course you are. And, are you antsy to get a new product or service out into the world? Without a doubt. So, how the heck will you do it? Well, that’s simple: sales pieces. What’s not so simple? The fact that those sales pieces involve writing. And, writing takes time. Time you don’t have on your side. Oh, what was that I just heard coming from your end of the computer screen? Yup, I called it. A deep groan because you just can’t stand the monotonous task, which forces you to block out days on your calendar to complete. Let me tell you this: that objection you just made is completely justified because, well, writing just isn’t a top favorite task of many. That’s a fact. Yet, it’s a necessary task if you absolutely, positively want people to know about your product or service. And, ultimately, buy it. Unfortunately, however, there’s no easy button available on the market to get it done. Not yet at least. I know… womp womp. That’s not what you were hoping to hear. It’s the truth, however. I do have good news, though. While creating high-quality sales copy takes time, especially if you despise writing, there are actually timesaving secrets to help you write effective materials in a flash. And, I’m here today to get five of my favorites out in the open so you can start speeding things up a bit! 1. Flip your internal script. I’m sure you’re familiar with positive self-affirmations. If so, you’ve probably seen this video—Jessica’s “Daily Affirmation”—once or twice before. And, for good reason because it went viral in 2010, making its way into the hands of many celebrities, and even news and TV programs such as Good Morning America and Jimmy Kimmel Live! Why? Well, if a then four-year-old Jessica could enthusiastically stand in front of a mirror and give herself a pep talk about what she liked about herself and what she could do, then there’s no doubt grown adults should be able to do that, too. Trust me, I’m getting to the point here. Long story short, if you keep telling yourself you’re a slow writer or you’re a no-good writer, you’re going to start believing it. And, it’s going to start affecting the time it takes you to craft quality sales copy. I am smart and capable, and I can do this. I am a good writer, and can become even better and faster the more I write. I have been given endless talents, which I will utilize today. When you speak away, you’ll relinquish your fears and make your affirmations come to life in the real world. 2. Do the prelim work to organize your thoughts. 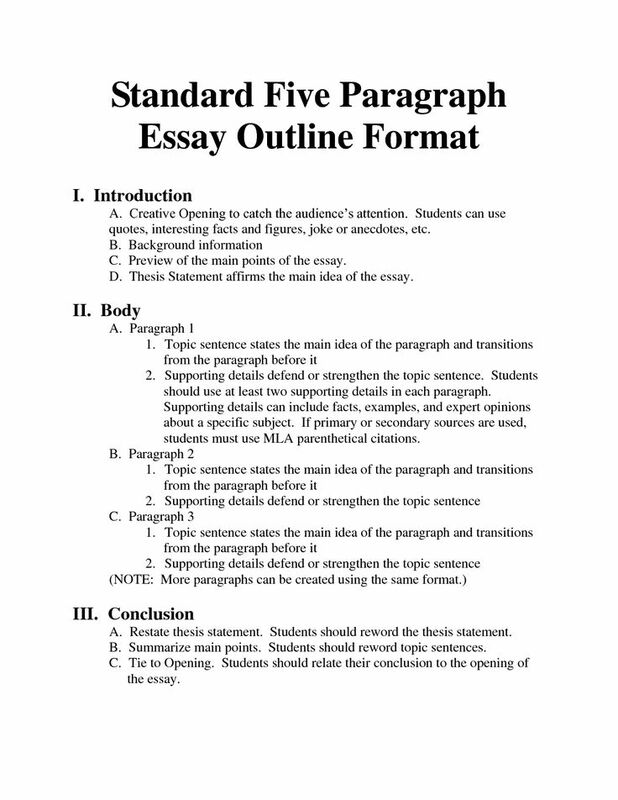 Remember when you were forced to write outlines in English class? And, you had to get it approved before you moved onto the next step? Reason I ask is, just because you’re in charge of your own writing to-dos, doesn’t mean you should skimp on an important step to get done sooner than you think. 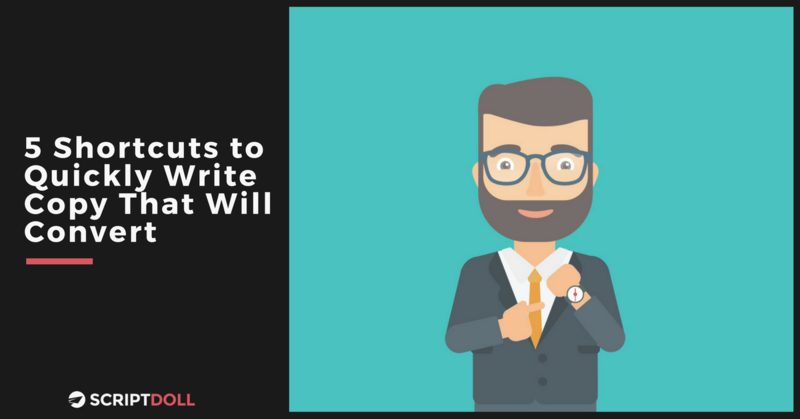 In fact, doing the preliminary work to organize your thoughts can speed things up when it comes time to sit down and write out your sales copy. Now you’re intrigued! Clustering or mind-mapping—if you’re a visual person, this might be for you. Clustering/mind-mapping helps the right brain nudge the left brain, giving it something to see and brood over. Biggest thing is, it allows you time to explore ideas for your sales piece before committing to them in any particular order. Who? Who are you writing for? Who is your ideal customer? What? What is it that I’m offering? Where? Where can my ideal customer grab hold of my offer? When? For how long is my offer available? Is there a special bonus or scarcity element to encourage customers to act now? Why? Why am I offering this? What is the ultimate problem or hurdle my ideal customer is experiencing? How? How will my customer’s problems be resolved? How exactly can my product or service help alleviate their biggest headaches (aka the benefits)? Outlining—yet again, another technique that’ll help you flesh out your thoughts. This time, in terms of hierarchy. Identify what you should open your sales piece with, and build off of that as you go from the starting line to the finish line. Ultimately, when you’re organizing your thoughts, just be sure you make note to speak to the biggest headache of your ideal customer, answer their objections or concerns, and provide valuable insight on the features and benefits of your product or service. Thus, making it easier for you to write for them and not about what it is you have to offer. This habit comes from Stephen Covey’s “7 Habits of Highly Effective People.” And, it’s based on the principle that things are created twice. The first creation is in your mind and the second is in physical reality. In fact, studies of our Reticular Activating System suggest that when we visualize our goals and are mindful of them, our energy and personal abilities are activated to cultivate them efficiently. How do I want my audience to feel after reading? That they need (and want) your product or service. What do I want my reader to do? Right? I sure hope so. Therefore, use those responses to then reverse engineer your sales copy to get them to take that action, while keeping the momentum throughout your writing process. 4. Don’t write and edit at the same time. Are you a perfectionist and feel the need to nail every sentence that makes up your sales piece on your first attempt? Nip that bad habit in the bud right now. Editing as you go will only slow you down. That said, just get everything out on the table when you’re first sitting down to write. If you happen to come up with a better way to communicate your thought, don’t delete and rewrite. Just keep typing. Eugene never came down with a serious case of writer’s block. How? Because he’d set a small kitchen timer to 33.33 minutes and push the start button. Does this sound familiar to the Pomodoro Technique, breaking down work into intervals? That’s because it is. In those 33.33 minutes, he could do anything he wanted, as long as it related to the piece of copy in front of him. But, what he couldn’t do? Get up from his desk. Now, what about when the buzzer goes off? Resist the urge to keep going. Instead, get up, move around, take the dog for a walk, or grab another cup of coffee. Celebrate your success in getting through 33.33 straight minutes of writing (or whatever it is as it relates to your piece). And, come back to it with fresh eyes to hit the Reset button and go at it again and again until you finish. It’ll lead to amazing work in a shorter amount of time. Trust me. Practice makes perfect. And, the more you practice, the faster you’ll be able to write effective copy. Exciting stuff, huh? That’s not all. I’m feeling super generous today because what I want most is for you to write champion sales content. So, I’m offering you a FREE copy of our checklist: “The Copywriting Checklist That Will Make Your Offer Irresistible,” delivered straight to your inbox. Tell me: is there a timesaving copywriting secret of yours we missed sharing? Drop it in the comments section below. I’d love to hear from you.